FLOWERY represents a new milestone in the world of color much to turn it into a real beauty treatment. 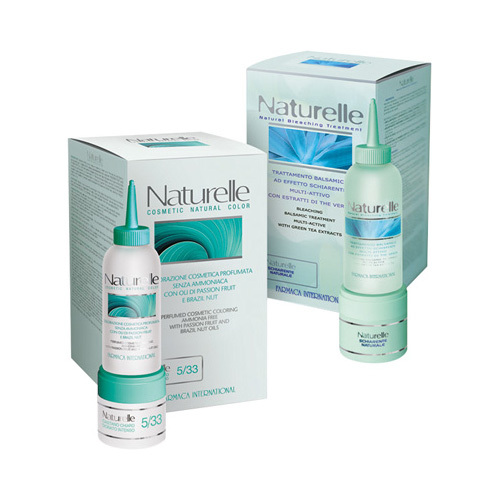 Its formula, rich in natural substances such as organic Jojoba oil, trace elements extracted in thermal water and grain security, results Microproteins penetrate deep inside, nourishment and beauty of true natural colors. 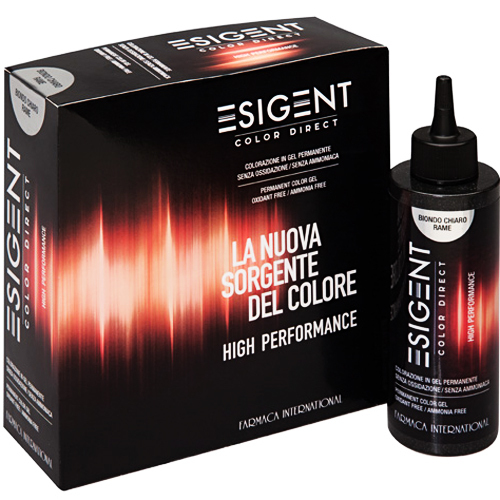 Fragranced and ammonia, transforms the appointment of color in a real moment of relaxation. 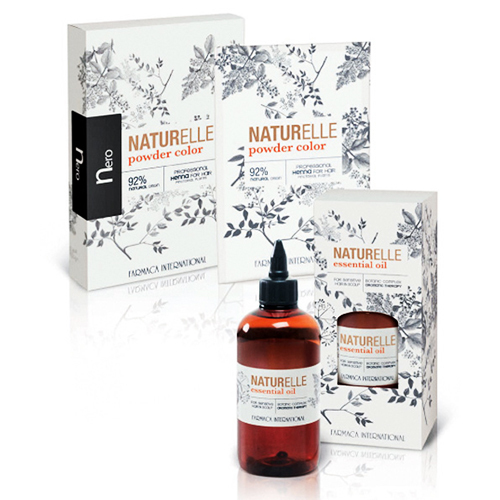 His action has a soft gel oil and leaves hair silky, without giving the impression of being dyed, for a true natural beauty. shades: available in the NATURAL series, ash, MAHOGANY, GOLDEN, RAJ. With FLOWERY Personal Color you can customize the color, making it unique. 5 bright colors biodegradable to get incredible results: blue, VIOLET, RED, YELLOW, ORANGE. A unique formula designed to be mixed not only with FLOWERY, but also with the other colours in both gel and cream, becoming an integral part of the formulation and, therefore, of the final result. method of use: the application is very simple. By following a few basic rules technically perfect and impressive results, even on hair, usually considered very difficult to treat. The gel stain has to be used in: 1 part of oil + 1 part Activator FLOWERY (eg 50 ml oil, 50 ml + dye Activator 20-30-40 volumes FLOWERY depending on the result you want). -PERSONAL COLOR: 150 ml bottle with dropper. 1000 ml bottle-DEVELOPER: HIGH STABILITY. -PERFUMED OIL: 50 ml bottle.